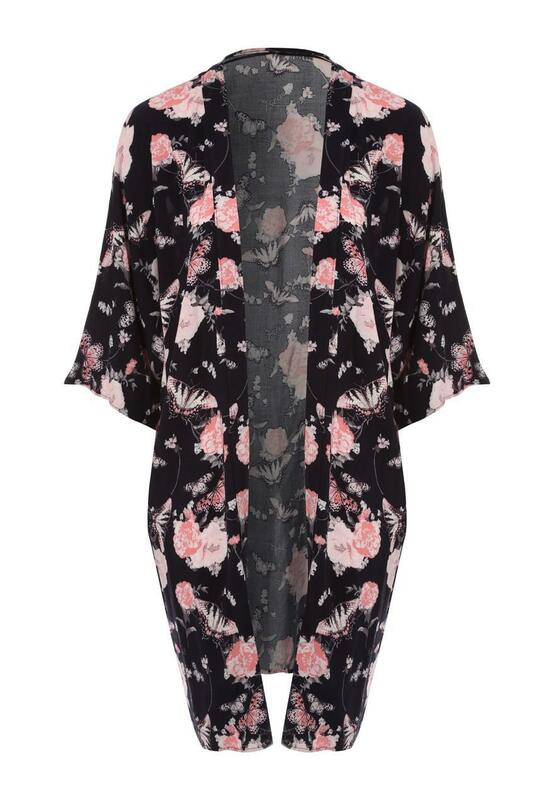 Get the perfect spring cover up with this women's long printed kimono. 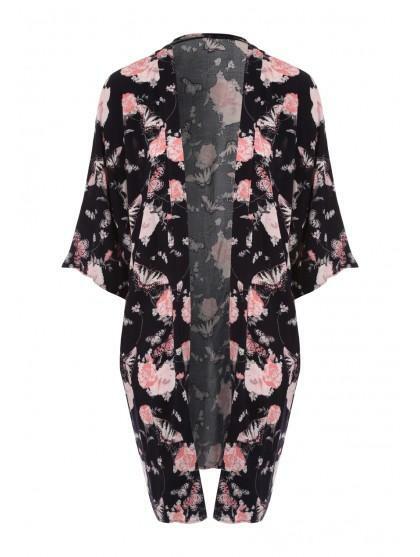 Featuring a gorgeous floral print, this long length kimono will add a touch of chic to any outfit. Team with a vest and skinny jeans for a weekend look, or opt to wear over your swimsuit on holiday.